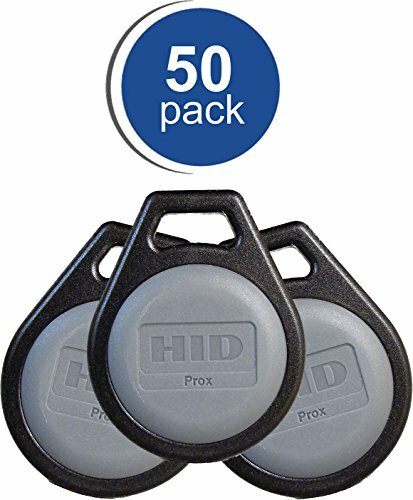 HID Corporation The ProxKey III is a proximity card keyfob for access control offering HID proximity technology in a convenient, pocket size device. 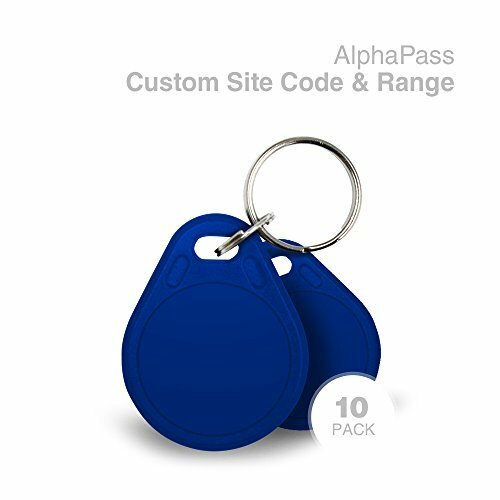 The proximity card keyfob easily attaches to a key ring, badge clip or lanyard. The ProxKey III is built to withstand harsh operating environments or handling. The ProxKey III is suited for use in access control applications where a Photo ID is not required. 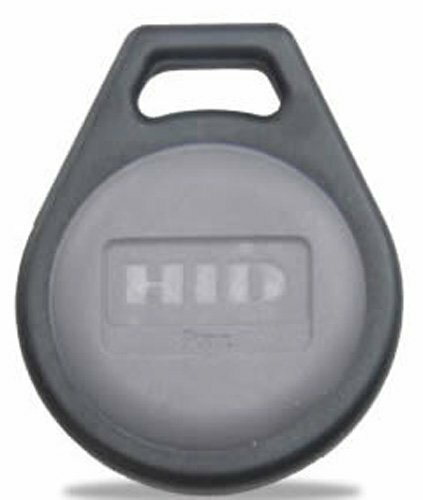 Using HID's ProxProgrammer, card vendors can ship proximity keyfobs, custom programmed to their customers' requirements, from their own inventory. Enables smaller order quantities and overnight delivery. 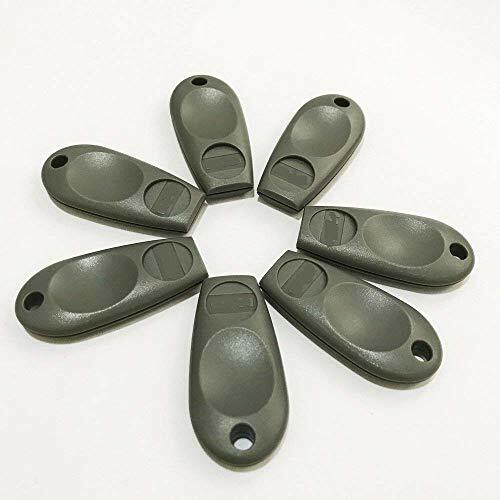 Keyfob construction: ultrasonically welded ABS shell with TPE insert. Lifetime warranty. The ProxKey III is a proximity card keyfob for access control offering HID proximity technology in a convenient, pocket size device. The proximity card keyfob easily attaches to a key ring, badge clip or lanyard. The ProxKey III is built to withstand harsh operating environments or handling. 100% Woman Owned and in business for 23 years! 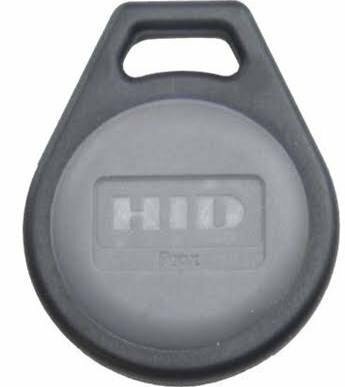 100 Genuine 26Bit HID Key Fobs. Seller's choice of facility code & number range. Buy from a trusted supplier in business for 24 years. Authorized HID® Partner. 100% Woman-Owned & Operated since 1993.